Your community is endowed with immeasurable resources, yet many remain invisible and hard to access. The talents and wisdom of your neighbors can be unearthed through asset mapping with Green Maps and the Offers and Needs Market. Communities are organizing to become resilient with maps and markets that bring forth the best from individuals. 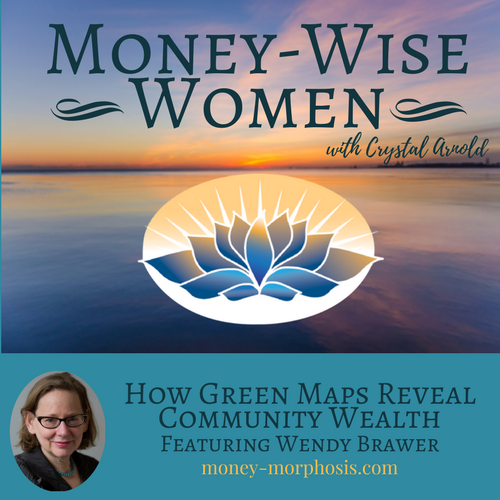 “Money-Wise Women” guest Wendy Brawer is an eco-designer and social entrepreneur. In the 1990s, she began the ​Green Map Project as a way of connecting tourists, residents, and new arrivals to the green spaces and culturally significant locations within New York City. Soon, people in other cities wanted to create maps, and this inspired the development of adaptable tools and a shared symbol set. The non-profit Green Map System is now open source and has nearly 900 projects in 65 countries. Every Green Map shares icons that identify special sites of nature, sustainable living, and culture and society. There are 170 icons that include both positive and negative sites, so mapmakers can illuminate the challenges communities face as well as the assets. We discussed the Offers and Needs Market, a community-building process about which I am co-authoring a book with Donnie Maclurcan, founder of the Post Growth Institute. In just 90-minutes, this in-person networking event reveals and mobilizes hidden assets within communities. Think speed dating for a local economy. People quickly announce and exchange their offers and needs, including physical goods, projects, services, talents, activities, and farm goods. Both Wendy and I offer asset-based approaches that are simple, fast, and inexpensive ways to resource a local economy. Both focus on what already exists and is positive in nature. Needs can then be more adequately discussed and addressed. People’s sense of purpose is engaged with mapping and asset-based approaches, because they have an avenue to more effective market participation. Take back the economy by giving participants economic agency, dignity, and sovereignty. True wealth is created when communities honor everyone’s value. We discuss how to cultivate resilience. Wendy has been participating in local projects to prepare for disasters, including Lower East Side Ready! She also saw the power of community organizing after Hurricane Sandy hit in 2012. For example, people responded by bike to deliver hundreds of supplies and to provide pedal-powered generators for charging of electronics. Watch this video. Mutual aid is more easily facilitated when assets are mapped. Listen to this episode of “Money-Wise Women” and hear our vision of a thriving society. Learn how maps empower people to organize for greater health and wealth. When the treasures and talents in local communities are made visible and shared fairly, a more equitable economy emerges. Wendy E. Brawer is an eco-designer and social entrepreneur based in NYC. 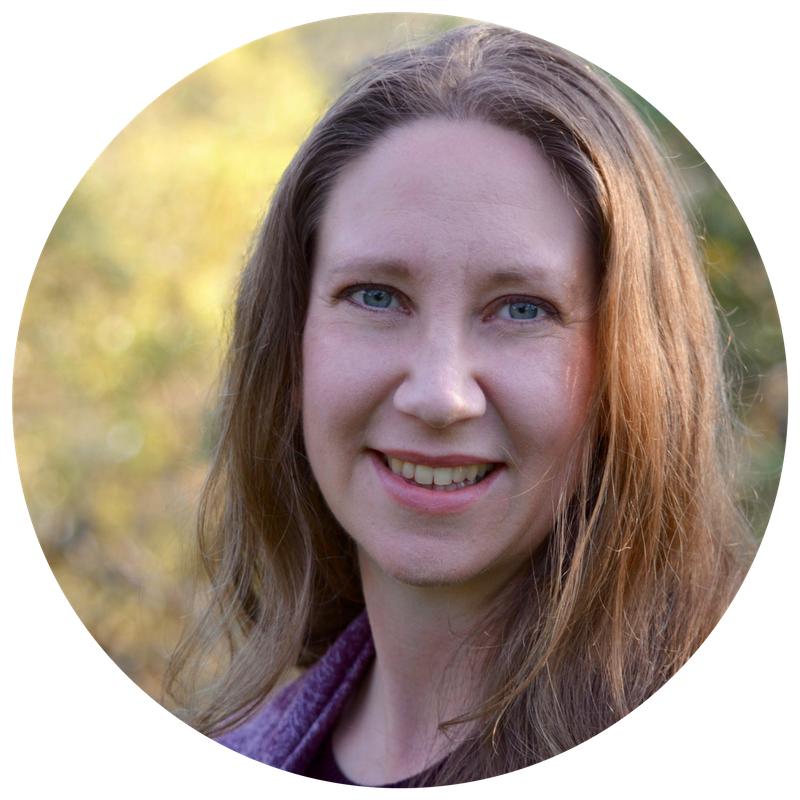 Her projects include the nonprofit Green Map System, a sustainability mapping movement that has spread to 65 countries. 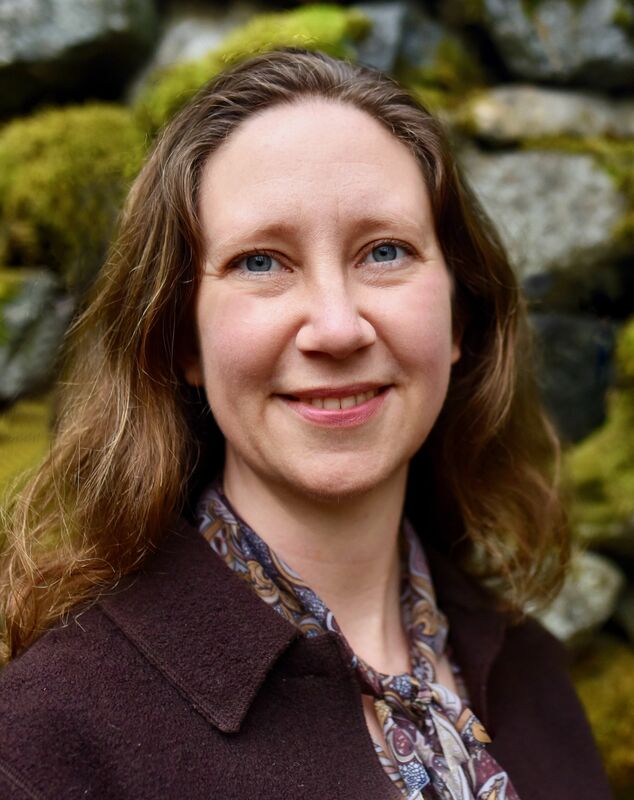 Wendy is also involved in numerous local regenerative and sustainable design projects that contribute to our common future. Wendy created the first Green Map of New York City in 1992. Since then, she has published nearly 20 interactive and printed Green Maps. Wendy initiated the global Green Map System in 1995 and continues to lead its development as it spreads beyond 65 countries. She also directs a Lower East Side eco-design firm that focuses on energy, resiliency, and green living. 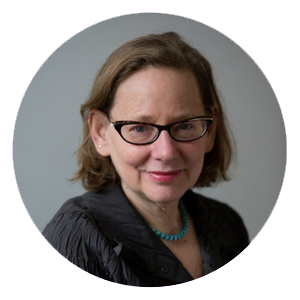 Wendy has taught at NYU and Cooper Union and presented at more than 50 universities and conferences. Recognition includes being Designer in Residence at the Smithsonian National Design Museum, an Utne Visionary, a Woman of Earth/Terre de Femmes, and recipient of a Sea Change Award.